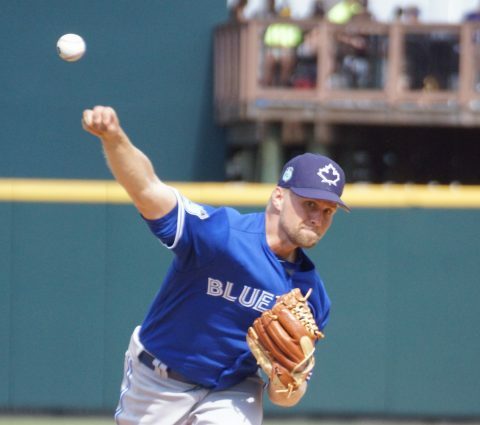 Bradenton, Fla. – – Righty Lucas Harrell threw two no hit innings, walking one and striking out three as the Toronto Blue Jays beat the Pittsburgh Pirates 12-0 in Grapefruit League action. 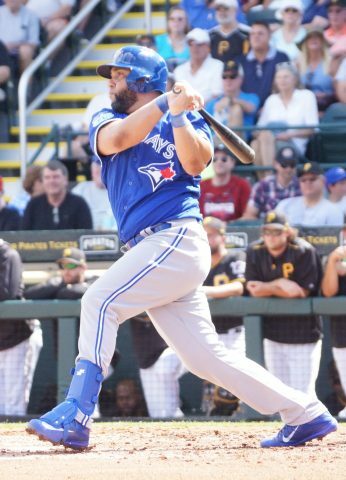 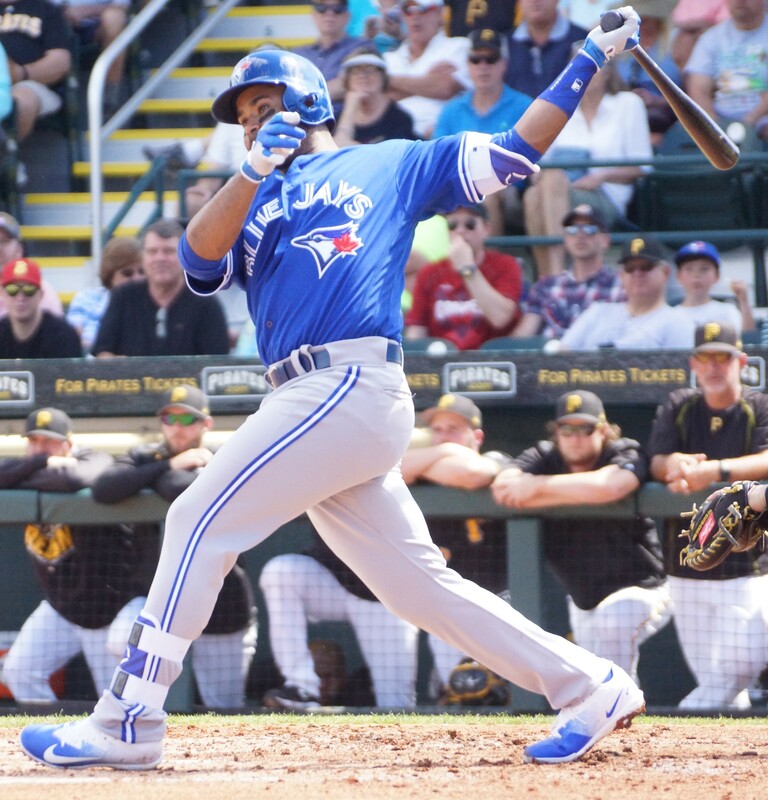 The Blue Jays knocked out 16 hits to the Pirates four in a game that went three hours and 17 minutes in Bradenton. Above, Pittsburgh Pirates prospect Eric Wood of Oshawa, Ont. is looking forward to playing for Canada in the upcoming WBC. 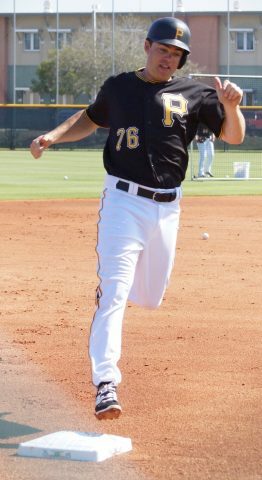 Wood was the Pirates 6th round pick in the 2012 draft.